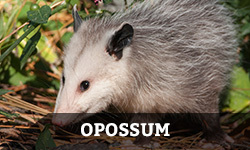 Regardless of what time of year it is, animals will find their way into your home or attic. 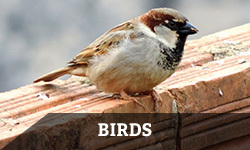 Many will turn to do-it-yourself methods, but wise homeowners will hire a credible wildlife removal service (both methods explained in further detail here). 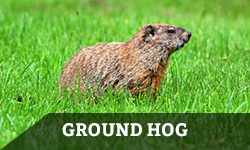 Some critters, while searching for food and shelter, will forage or burrow in your yard. Others, because of their ability to live and feed within your home, have the potential to leave an incredible mess inside. In the event that animals find their way inside, it is crucial that you take immediate action. Many creatures carry disease and bacteria. 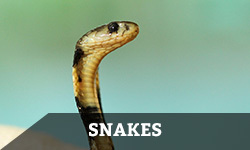 As a result, they can be a real threat to your safety. 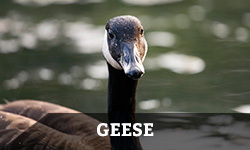 On the whole, damage and the type of threat depends on the trespassing species. 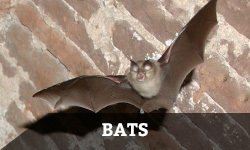 Some animals, such as bats, will live in your attic unnoticed for long periods of time. 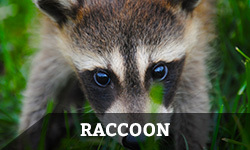 Others, like raccoons, will make an alarming mess as they tear through walls, vents, and more. 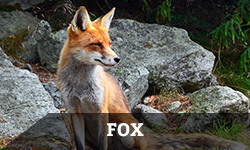 Nonetheless, it is always best to let a professional wildlife removal service handle the situation quickly and completely. It is our mission, first and foremost, to deliver effective, long-lasting results to all of our clients. After all, our business depends on your feedback. We make it a point to use the most advanced methods available because we aim to be the leaders in our field. 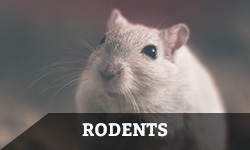 Our services include animal damage repair, attic restoration, and animal trapping. 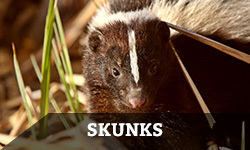 Wild animals we handle include raccoons, skunks, bats, squirrels, moles, rodents, birds, & groundhogs. 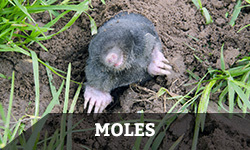 Furthermore, look at our pest dictionary below for specific info on the animals that can give you headaches year-round! Step 1: Your first step, above all else, should be to contact a licensed professional. 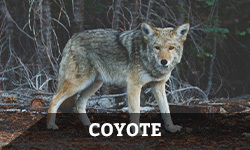 Companies like Buckeye Wildlife Solutions must be accredited in all necessary areas before practicing wildlife removal. Step 2: Identify any potential entry points. In the event an animal makes its way into your living space, you should try to figure out how it got in. 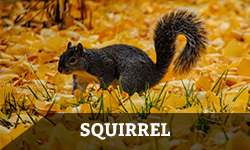 By doing this, you may be able to cut off other critters looking to enter. Step 3: Check your kitchen, because any open bags or containers can be major sources of a creature’s attention. This is very effective, because doing this removes a big reason for invading. Step 4: Listen to your wildlife expert because, ultimately, they are looking out for you and your property.